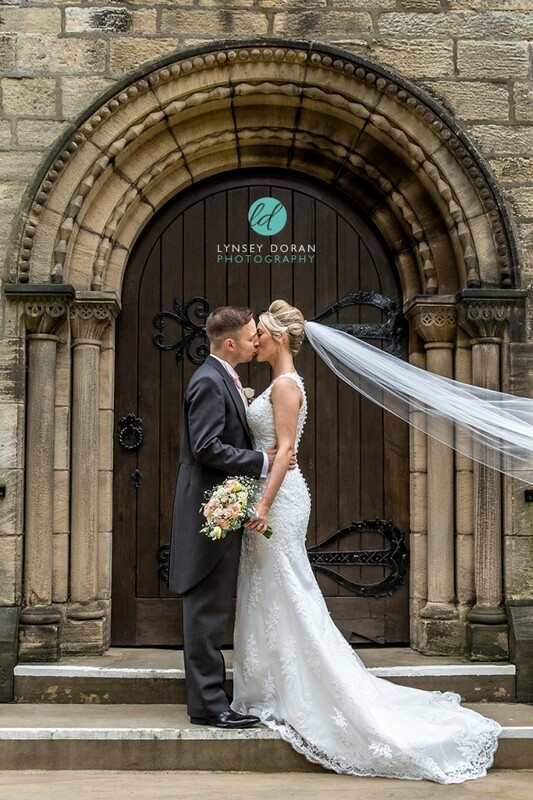 We absolutely love the stunning photographs you took on our special day, Exactly what we wanted! You truly are a wonderful wedding photographer and we are both very grateful and feel privileged to have had you. – Wedding photography at Bolton Abbey Priory & Braisty estate Harrogate. A fantastic experience on our wedding day, really relaxed and made everything very easy. – Wedding Photography at Wold Top Brewery, Driffield. Captured our wedding in July 2013 Beautifully and have highly recommended to other family members, who have also booked or used Lynsey. Very professional, hard working. You will not be disappointed with the quality and service. 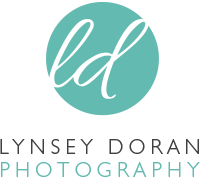 Well Done Lynsey, keep up the hard work – Maybe a reward shoot scheme for referrals 😉 wink wink.